Having established that an allowance method for uncollectibles is preferable (indeed, required in many cases), it is time to focus on the details. 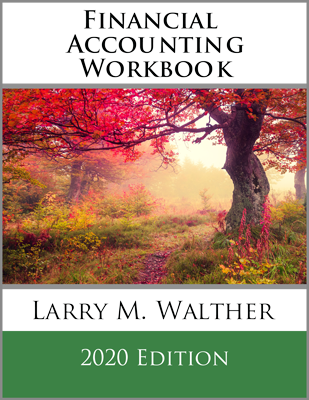 Begin with a consideration of the balance sheet. 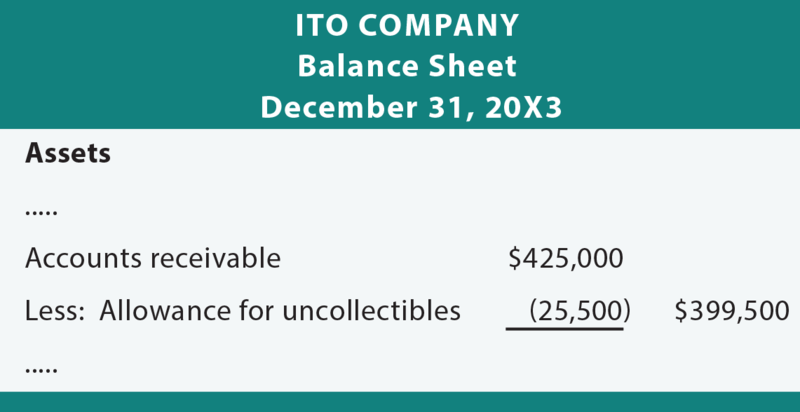 Suppose that Ito Company has total accounts receivable of $425,000 at the end of the year, and is in the process or preparing a balance sheet. Obviously, the $425,000 would be reported as a current asset. But, what if it is estimated that $25,500 of this amount may ultimately prove to be uncollectible? Thus, a more correct balance sheet presentation would show the total receivables along with an allowance account (which is a contra asset account) that reduces the receivables to the amount expected to be collected. This anticipated amount is often termed the net realizable value (receivables). In the preceding illustration, the $25,500 was simply given as part of the fact situation. But, how would such an amount actually be determined? If Ito Company’s management knew which accounts were likely to not be collectible, they would have avoided selling to those customers in the first place. Instead, the $25,500 simply relates to the balance as a whole. It is likely based on past experience, but it is only an estimate. It could have been determined via an aging analysis. An aging of accounts receivable stratifies receivables according to how long they have been outstanding. Percentages based on past history are applied to different strata. These percentages vary by company, but the older the account, the more likely it is to represent a bad account. Once the estimated amount for the allowance account is determined, a journal entry will be needed to bring the ledger into agreement. Assume that Ito’s ledger revealed an Allowance for Uncollectible Accounts credit balance of $10,000 (prior to performing the above analysis). the debit is to an expense account, reflecting the added cost associated with the additional amount of anticipated bad debts. It may seem incorrect for the Allowance account to be increased because of the above entries; but, the general idea is that another, as yet unidentified, account may prove uncollectible (consistent with the overall estimates in use). If this does not eventually prove to be true, an adjustment of the overall estimation rates may be indicated. Carefully consider that the allowance methods all result in the recording of estimated bad debts expense during the same time periods as the related credit sales. These approaches satisfy the desired matching of revenues and expenses. A business must carefully monitor its accounts receivable. 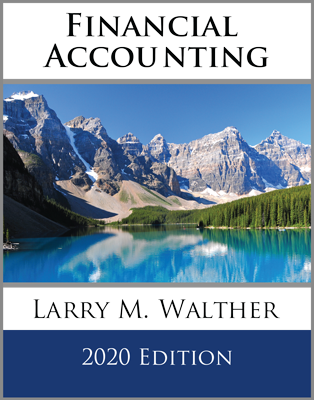 This chapter has devoted much attention to accounting for bad debts; but, don’t forget that it is more important to try to avoid bad debts by carefully monitoring credit policies. 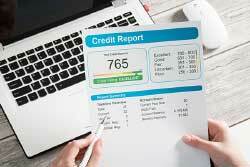 A business should carefully consider the credit history of a potential credit customer, and be certain that good business practices are not abandoned in the zeal to make sales. It is customary to gather this information by getting a credit application from a customer, checking out credit references, obtaining reports from credit reporting agencies, and similar measures. Oftentimes, it becomes necessary to secure payment in advance or receive some other substantial guaranty such as a letter of credit from an independent bank. All of these steps are normal business practices, and no apologies are needed for making inquiries into the creditworthiness of potential customers. Many countries have very liberal laws that make it difficult to enforce collection on customers who decide not to pay or use “legal maneuvers” to escape their obligations. As a result, businesses must be very careful in selecting parties that are allowed trade credit in the normal course of business. By themselves, these numbers mean little. But, when compared to industry trends and prior years, they will reveal important signals about how well receivables are being managed. In addition, the calculations may provide an “early warning” sign of potential problems in receivables management and rising bad debt risks. Analysts carefully monitor the days outstanding numbers for signs of weakening business conditions. One of the first signs of a business downturn is a delay in the payment cycle. These delays tend to have ripple effects; if a company has trouble collecting its receivables, it won’t be long before it may have trouble paying its own obligations. Be able to prepare an aging of accounts receivable. Understand why and how allowance for uncollectible accounts are established. Know how to write off an account, and reinstate an account previously written off, using the allowance method. 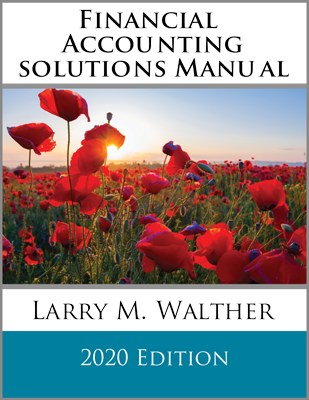 Be able to calculate accounts receivable turnover and days outstanding, and understand the importance of these measures.